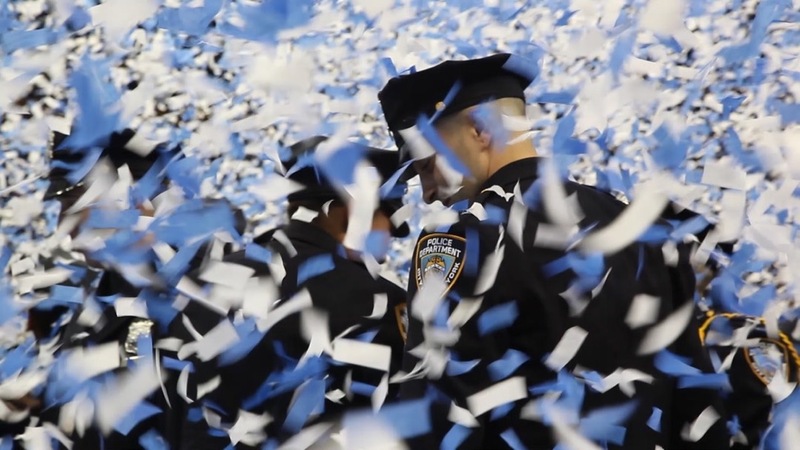 This observational documentary illuminates the stories of The NYPD 12, a group of black and brown active-duty officers and their efforts to expose illegal quotas and other harmful police practices that target young minorities in low-income New York City neighborhoods. Unprecedented access over four years connects their stories to an innocent young man who is being held in Rikers Island prison without trial and refuses to cop a plea and an unforgettable private investigator who works tirelessly to free him. they all bravely risk their safety, careers, and freedom to bring change to the systemic injustice in policing that has plagued New York City—and much of America—for decades.